5. Submit the board on the landing page. Competition ends 28th February and is open to anyone worldwide! I’m sure you’ll agree, it’s a fab prize and a wonderful opportunity to win some gorgeous products for your home. To get you in the mood I’ve had a go myself, and put together my Amara Wishlist Pinterest board based on my fave products for a living room makeover. As you can see from the Pinterest preview, it’s full of bright colours, retro prints and clashing patterns. 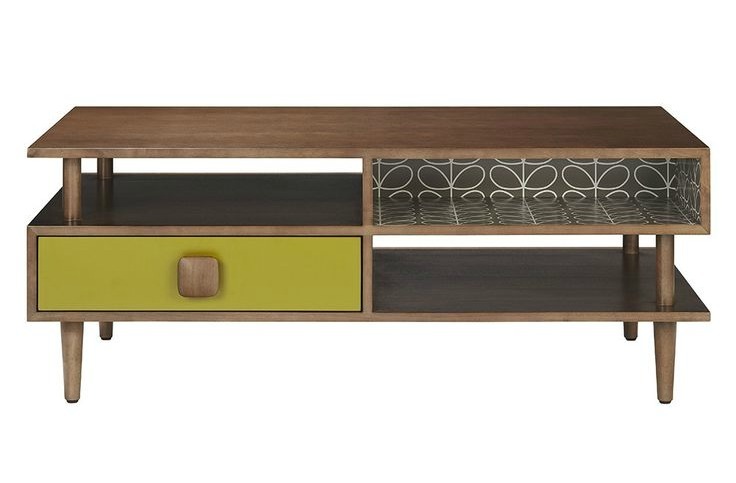 I’m very taken with the mid-century look at the moment and would love to treat myself to an Orla Kiely coffee table above. (Click through to the board for a better look at this). This was the starting point for my board and from their I added a few Orla prints and other rugs, throws, cushions and accessories that play on that vibe. It’s definitely a little eclectic and quite different for me, but I like it and I’d love to see some of those products in my own home. So why not treat yourself to a little Pinterest fun and create your very own Amara Wishlist board. To get started go and take a look at the Amara website. Enjoy! Fantastic competition, I am just compiling my board as I type. I’m also loving orla kiely at the moment, I designed my board around the rhodedendron duvet cover.